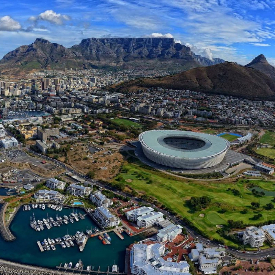 CHALLENGECAPE TOWN will be the newest addition on the CHALLENGEFAMILY world map and welcomes athletes from all over the world to experience racing in a truly unique setting. Located right in front of the famous Table Mountain the race will offer breathtaking scenic views and a vivid atmosphere around the historical sites of Cape Town on November 9 to 11, 2019. The middle-distance race will provide athletes with a stunning and challenging swim course in the Atlantic Ocean, a flat and fast bike course along the coast line and a view of the Table Mountain on the way back to Transition 2. Finishing of the race the run course will be very fast and with minimal elevation featuring scenic views on the city, the mountains and the coast line. 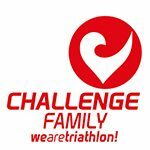 “CHALLENGECAPE TOWN is going to be a one in a million race. With an ideal location surrounded with incredible views and dripping in history, the venue will be one that will not be forgotten,” says Katy Knight, Race Director of CHALLENGECAPE TOWN.